With technical skills in ever increasing demand and software updates coming thick and fast, the need for technical training is rising rapidly. To be successful in the provision of technical training in IT requires a solid commercial understanding of how to establish, develop, control and deliver results that provide the customer with an expected return on their IT investment and deliver strong shareholder value. This book provides you with this understanding, along with guidance on applying a strong execution plan to drive customer retention, grow the technical training business, and monitor progress for continual success. 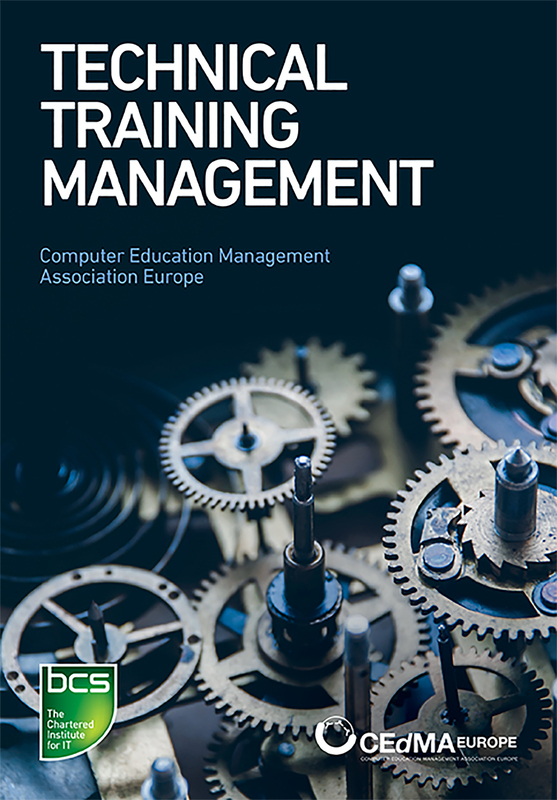 CEdMA, the Computer Education Management Association, is a leading membership organization for training executives, managers, and professionals on a management path in technology companies. CEdMA's mission is to align education services with corporate objectives by driving customer success and adoption in a fiscally responsible way, while providing outstanding value to members.